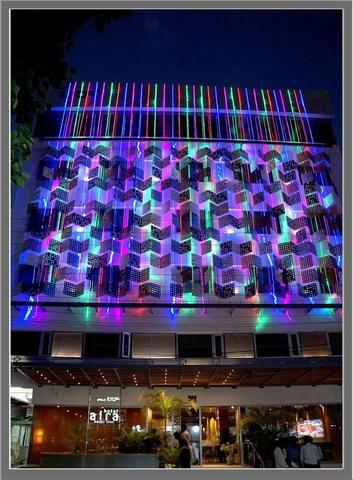 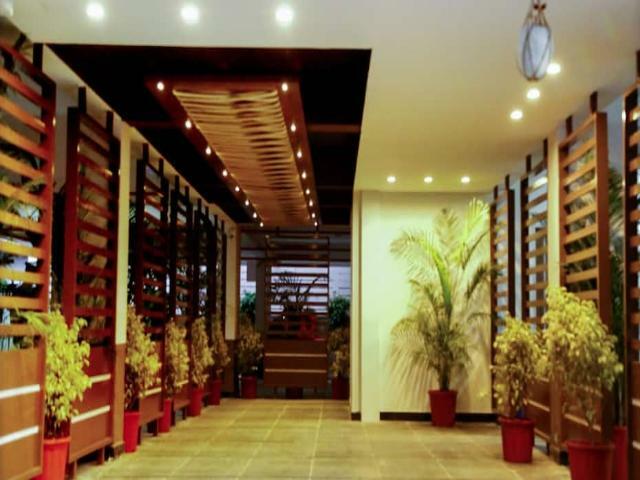 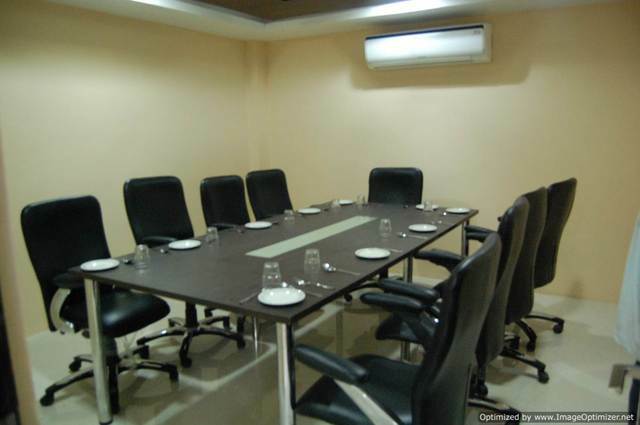 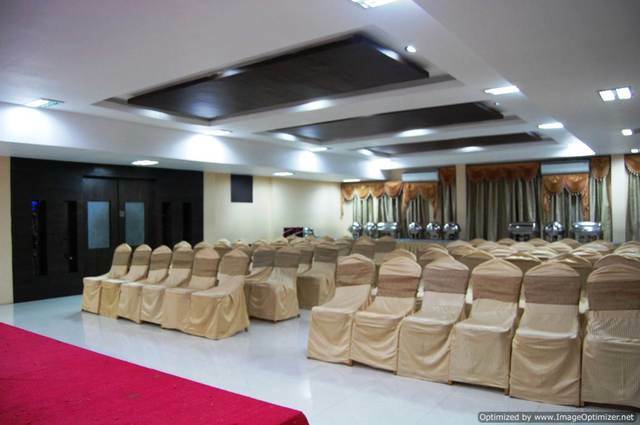 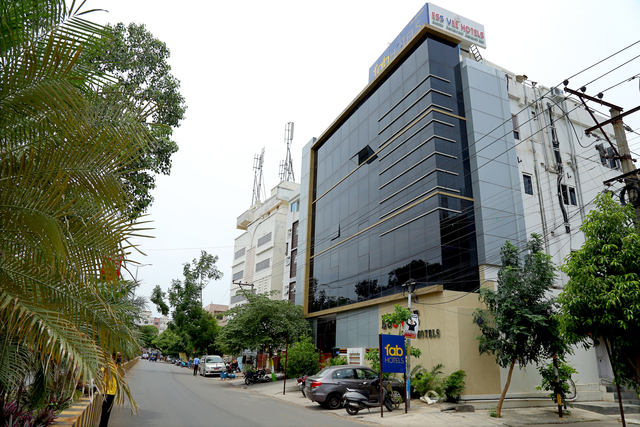 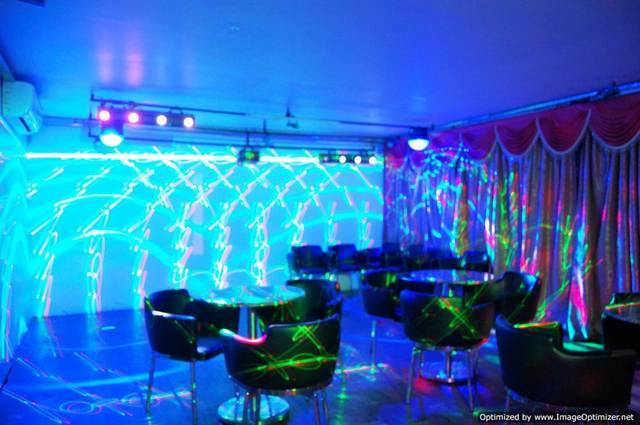 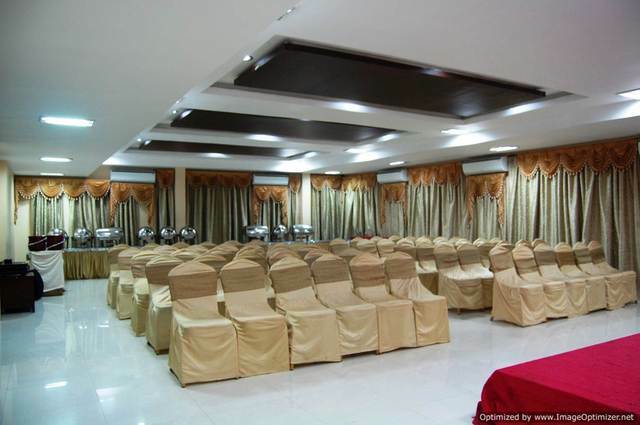 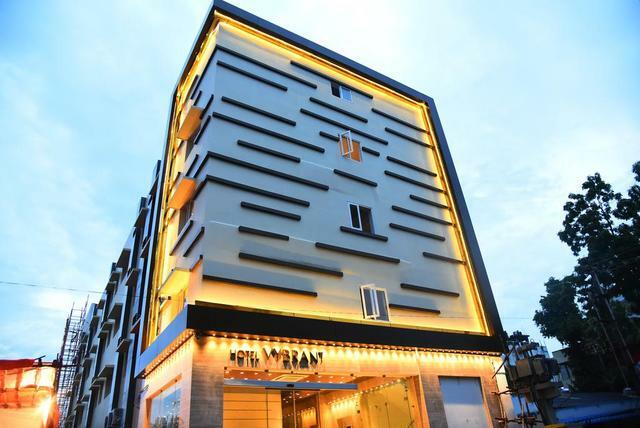 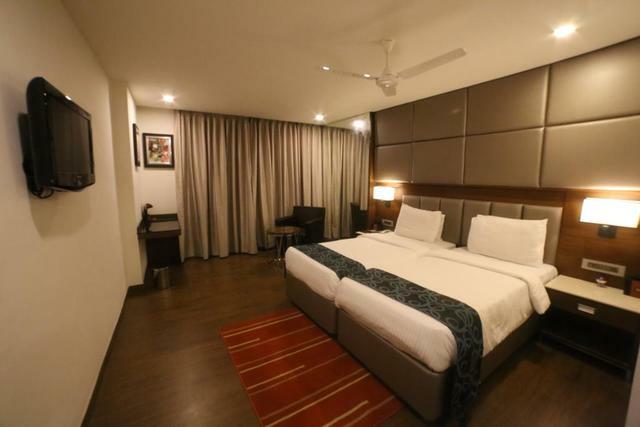 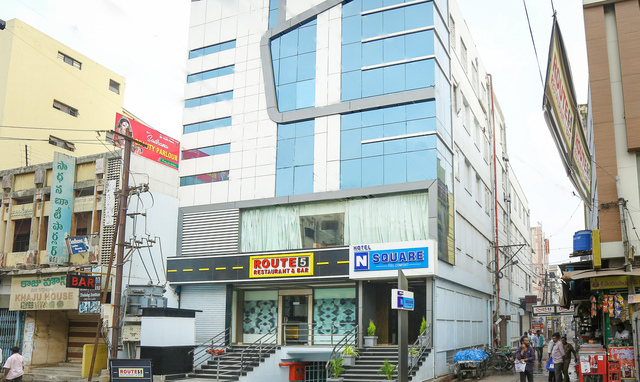 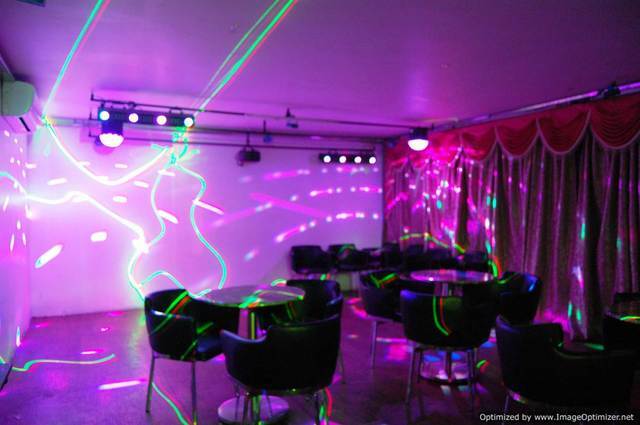 Hotel Sree Square is a decent 2-star hotel in Vijaywada. 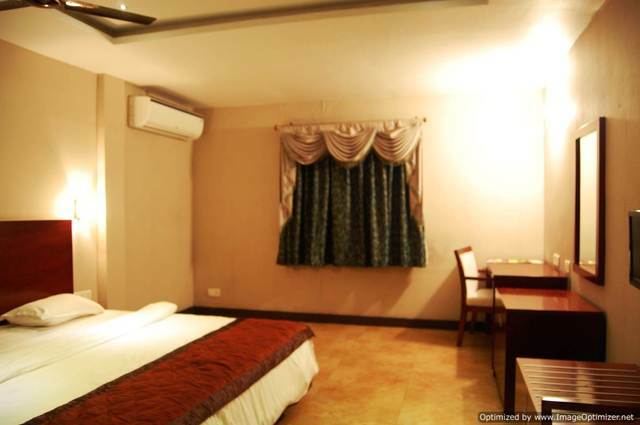 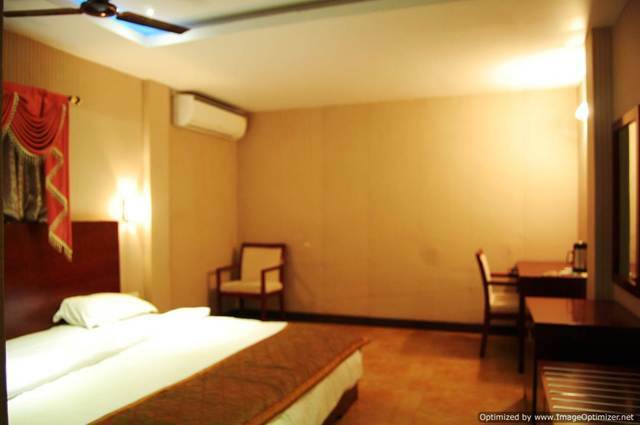 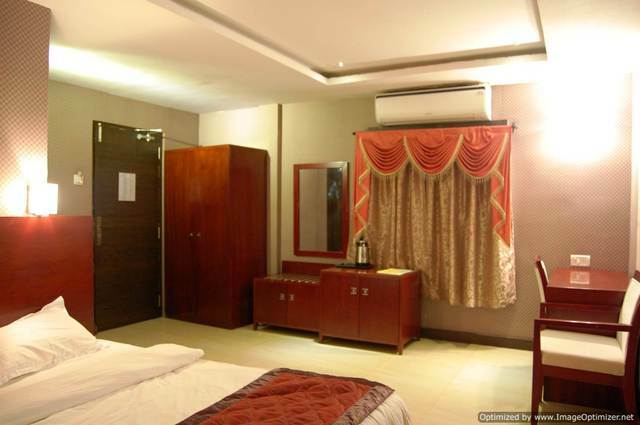 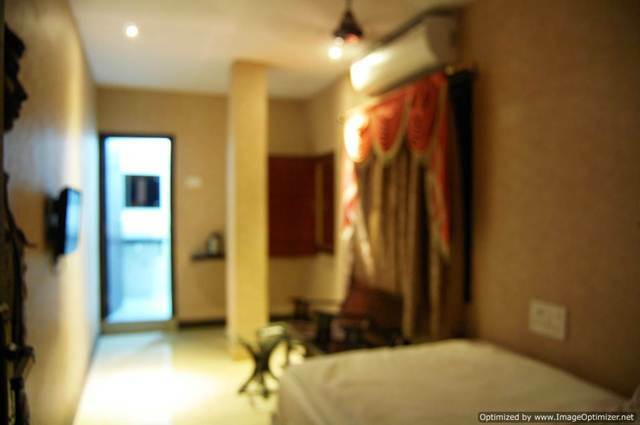 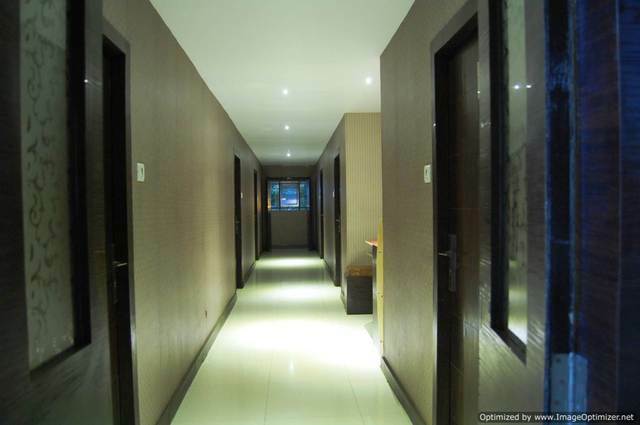 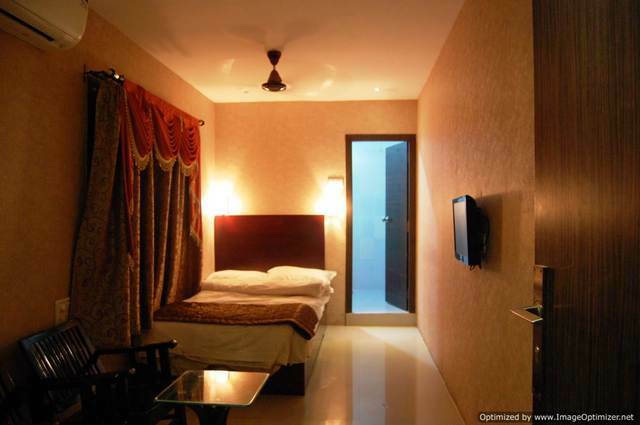 It provides clean and well-furnished guest rooms to the travellers. 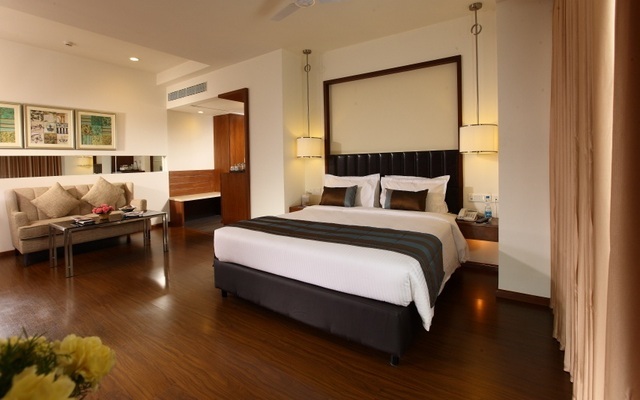 In-room amenities such as television, air conditioning, private bathroom and internet put the guests at ease. 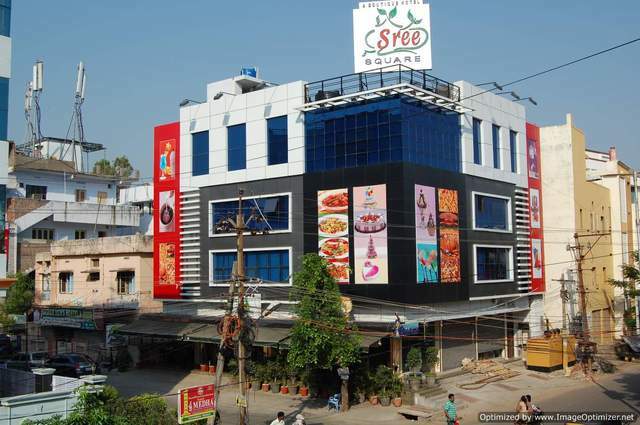 The railway station is at a distance of 5 km approx. 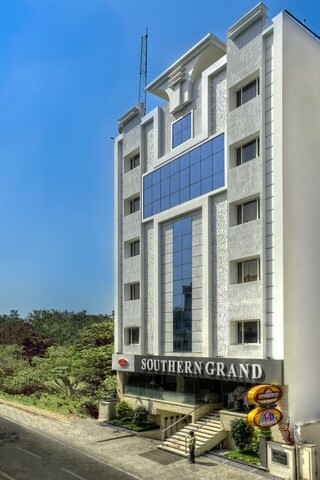 whereas, Vijaywada International Airport is about 20 km away. 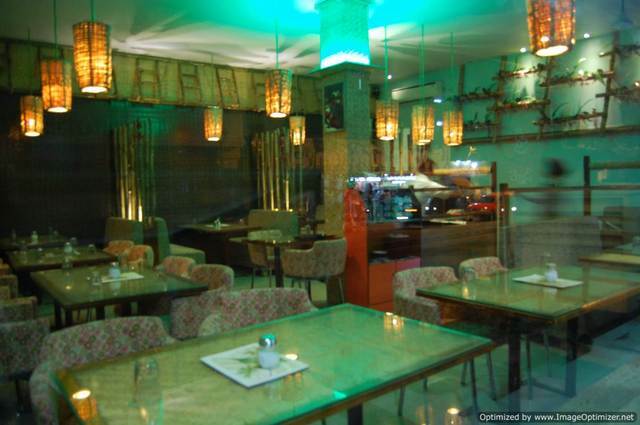 The hotel also features a fine restaurant where the guests can savour freshly prepared meals. 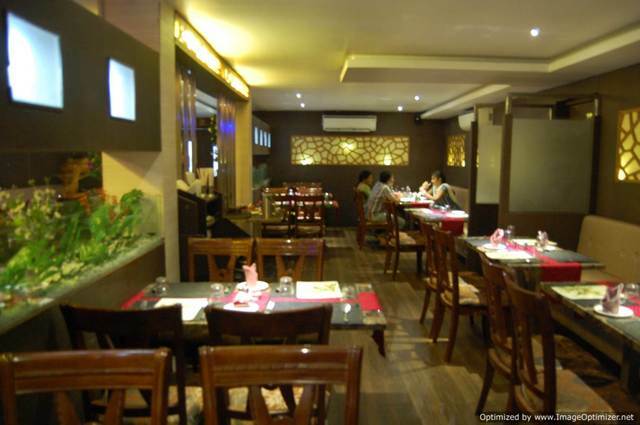 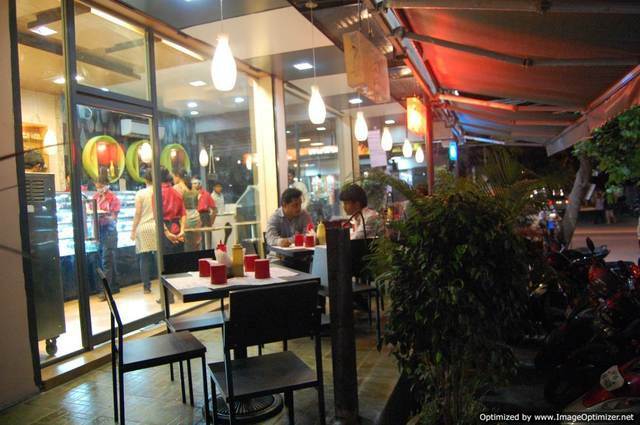 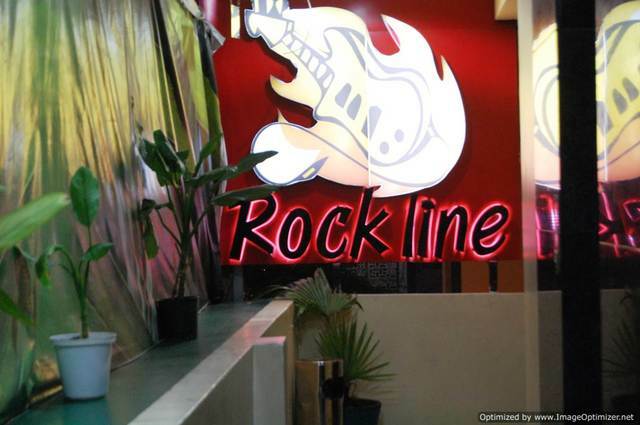 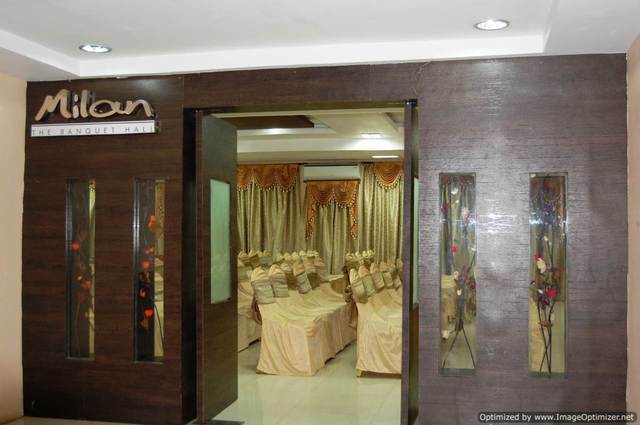 Some of the best restaurants in Vijaywada like Barbeque Pride and Rasoie, both are within 1 km of the property. 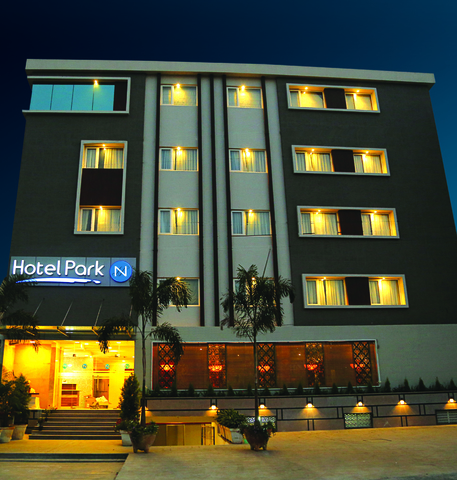 Places to visit in Vijaywada are quite popular such as Undavalli Caves, Bhavani Island and Sri Durga Malleswara Temple.